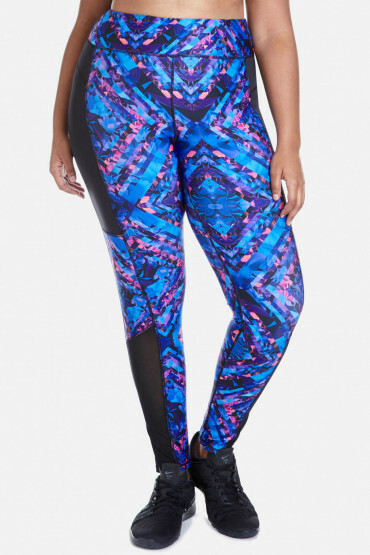 Plus size retailer Fashion to Figure (FTF) launched today its first ever activewear collection. 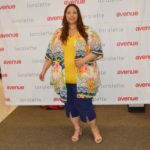 This is very exciting news in plus size fashion, as we plus size women, can never have enough options when it comes to activewear. One of the biggest misconceptions about the plus size community is that we don’t workout and that is just simply not true. 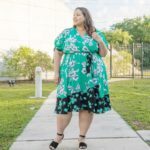 Fashion to Figure has been working on this collection for more than a year now and to celebrate and promote the launch, they are going to have FTF Active events throughout the country at their stores and also a few Snapchat takeovers with the help of some of the top plus size influencers in the industry. 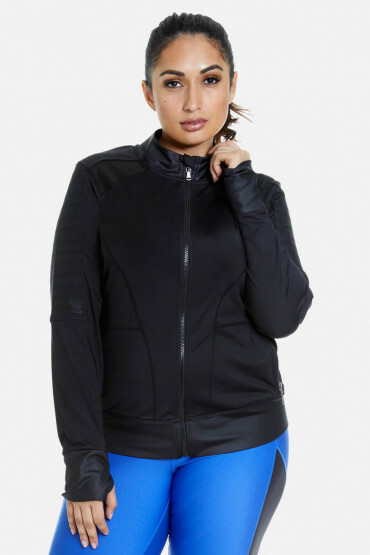 The prices of the items range from $32.90 for a top to $54.90 for an active jacket, very affordable which FTF is known for its affordability and trendiness. 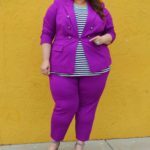 I like the Athleisure look and feel of the collection, you can certainly go from the gym , to the grocery store or to run errands wearing it, and still look cute, stylish and polished. Michael Kaplan, CEO of Fashion to Figure told Plus Model Magazine: “This is an exciting new lifestyle category we are proud to provide for our guests. It is a great representation of what the FTF brand is all about – providing great fashion that empowers women who are on-trend and confident. For over 120 years our family has been about never asking women to conform to fashion but rather bringing amazing fashion to them. We provide well made, well priced, fashion that makes you feel good by looking great. And, our new FTF Active line is exactly that”. Thank you Michael Kaplan!! Now if we could get a store in Florida, I will love you even more for this. Shop for these looks at your local Fashion to Figure store or online at www.fashiontofigure.com. Check out some of the individual looks down below.